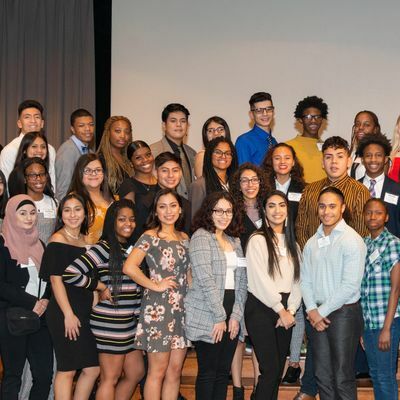 Each spring, Posse Chicago works with our partner high schools and community-based organizations to solicit nominations of current high school juniors to our scholarship program. 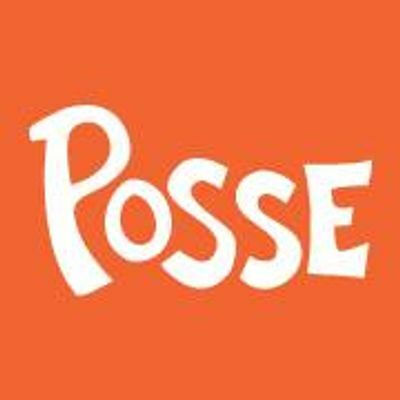 Posse Chicago partners with twelve top colleges and universities to provide a four-year, full-tuition leadership merit scholarship to 120 students each year. We would like to invite you to a nominator breakfast event to thank you for your partnership, share updates about our partner schools and processes, and help prepare you and your students for success in our three-stage interview process which begins in August.If you are unable to attend, we are happy to ensure that you receive all the information shared at the breakfast. If you have any questions, please call the Posse Chicago office at (312) 566-9790. There is no onsite parking for McDermott Will & Emery. We encourage attendees to use public transportation or utilize parking applications, such as SpotHero, to locate available parking garages. McDermott Will & Emery is located one block away from the CTA Pink/Green Line Morgan station. Is the Nominator Breakfast attendance limited to only nominators? No, this event is not limited to only High School and CBO Nominators. We encourage counselors, teachers, and any supporters of Posse to attend our Nominator Breakfast to find out more information on how you can support Posse Nominees throughout our interview porcess. The goal of the Nominator Breakfast is to provide Posse supporters with an overview of Posse Chicago and information about the ucpoming 2019 Dynamic Assesment Process (DAP). If you have any questions, please do not hesitate to contact Posse Chicago at (312) 566-9790.